You’ve seen the travel magazines right? The ones that feature tropical rainforests, gently rolling rice paddies and sacred mountaintops dotted with Hindu temples. 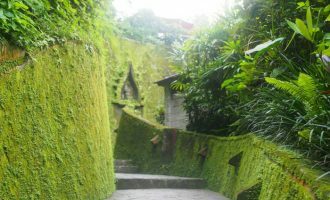 Aimee Ingram explores the quiet spaces and hidden gems that Ubud, Bali’s mountain village, have to offer.